€1.90 – €5.10 ex. 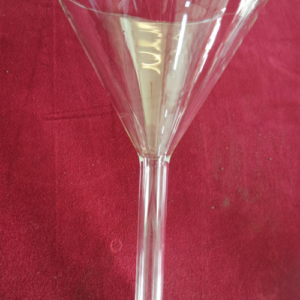 | €2.30 inc.
A volumetric pipette is a glass pipette with which an accurate volume of liquid can be measured. 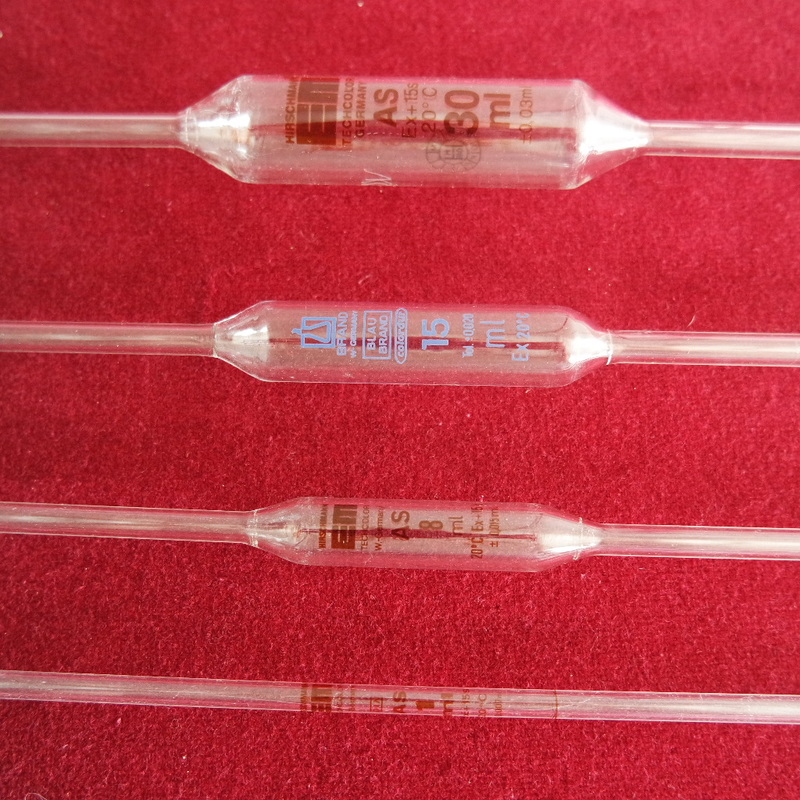 There are volumetric and measuring pipettes, the first type is filled to the dash (calibrated by the manufacturer) and thus only one volume can be measured. Measuring pipettes have a scale, making it possible to measure multiple volumes. 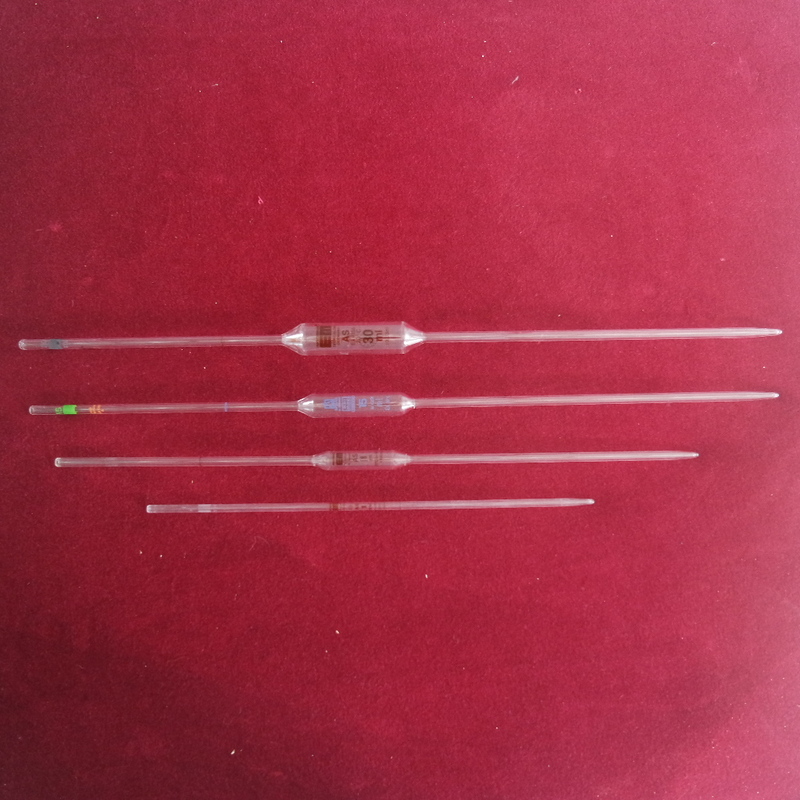 Full pipettes are subdivided in two classes, Class A / AS and Class B. The nominal volume and accuracy are stated on each pipette. Class A has a longer exit time compared to class AS. The exit time is the time that a full pipette needs to empty completely. The tolerance of class A is equal to that of class AS. Class B has a tolerance which is approximately twice as high as class A and AS. We specify the type, the class, the nominal volume (ml) and the tolerance (ml) of each pipette. We specify the type, the class, the nominal volume (ml) and the tolerance (ml) of each pipette. Our pipettes are used and sold at 40% of the new price. For every item the stock is limited to 10 pieces. Please contact us if you’d like to order a larger number. Volpipet, class AS, 0.5 ml, ± 0.005	 €1.90 ex. | €2.30 inc.
Volpipet, class AS, 1.0 ml, ± 0.01	 €3.20 ex. | €3.87 inc.
Volpipet, class AS, 1.5 ml, ± 0.01	 €3.30 ex. | €3.99 inc.
Volpipet, class AS, 2.0 ml, ± 0.01	 €3.50 ex. | €4.24 inc.
Volpipet, class AS, 2.5 ml, ± 0.015	 €3.30 ex. | €3.99 inc.
Volpipet, class AS, 3.0 ml, ± 0.01	 €1.90 ex. 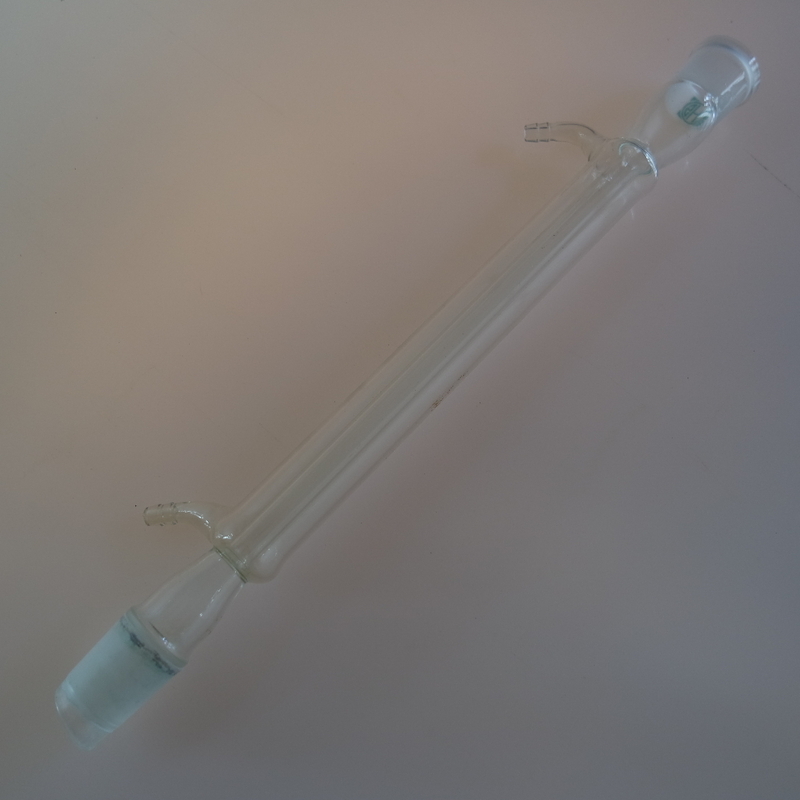 | €2.30 inc.
Volpipet, class AS, 4.0 ml, ± 0.015	 €2.00 ex. | €2.42 inc.
Volpipet, class AS, 5.0 ml, ± 0.015	 €2.20 ex. | €2.66 inc.
Volpipet, class AS, 6.0 ml, ± 0.015	 €2.20 ex. | €2.66 inc.
Volpipet, class AS, 7.0 ml, < 0.02	 €2.30 ex. | €2.78 inc.
Volpipet, class AS, 8.0 ml, < 0.02	 €2.30 ex. | €2.78 inc.
Volpipet, class AS, 9.0 ml, < 0.02	 €2.40 ex. | €2.90 inc.
Volpipet, class AS, 10.0 ml, < 0.02	 €2.40 ex. | €2.90 inc.
Volpipet, class AS, 15.0 ml, < 0.03	 €2.50 ex. | €3.03 inc.
Volpipet, class AS, 20.0 ml, < 0.03	 €2.80 ex. | €3.39 inc.
Volpipet, class AS, 25.0 ml, < 0.03	 €2.90 ex. | €3.51 inc.
Volpipet, class AS, 30.0 ml, < 0.03	 €3.10 ex. | €3.75 inc.
Volpipet, class AS, 40.0 ml, < 0.05	 €3.10 ex. 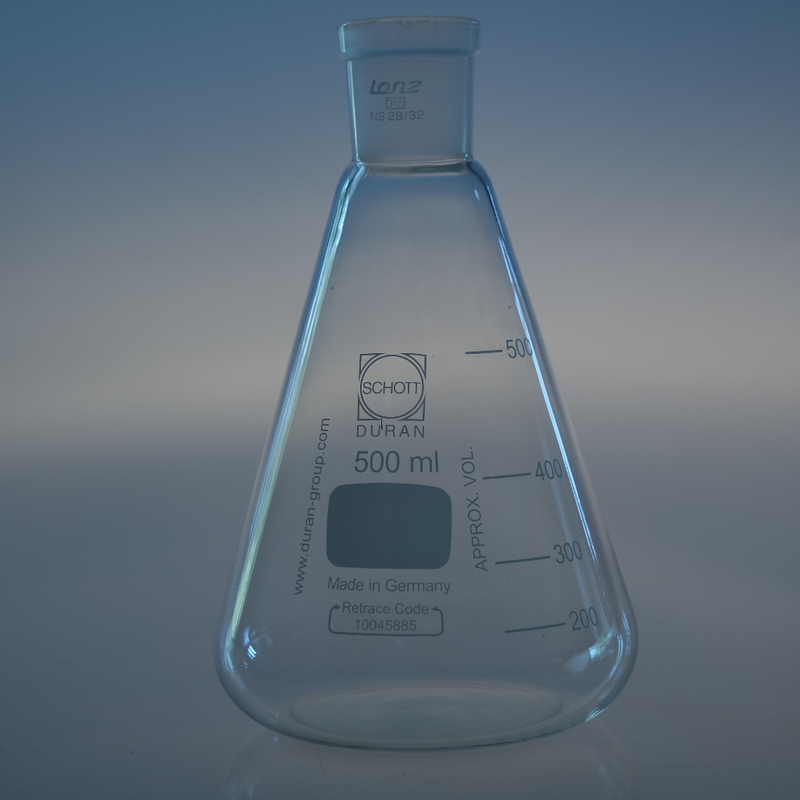 | €3.75 inc.
Volpipet, class AS, 50.0 ml, < 0.05	 €3.60 ex. | €4.36 inc.
Volpipet, class AS, 60.0 ml	 €3.60 ex. 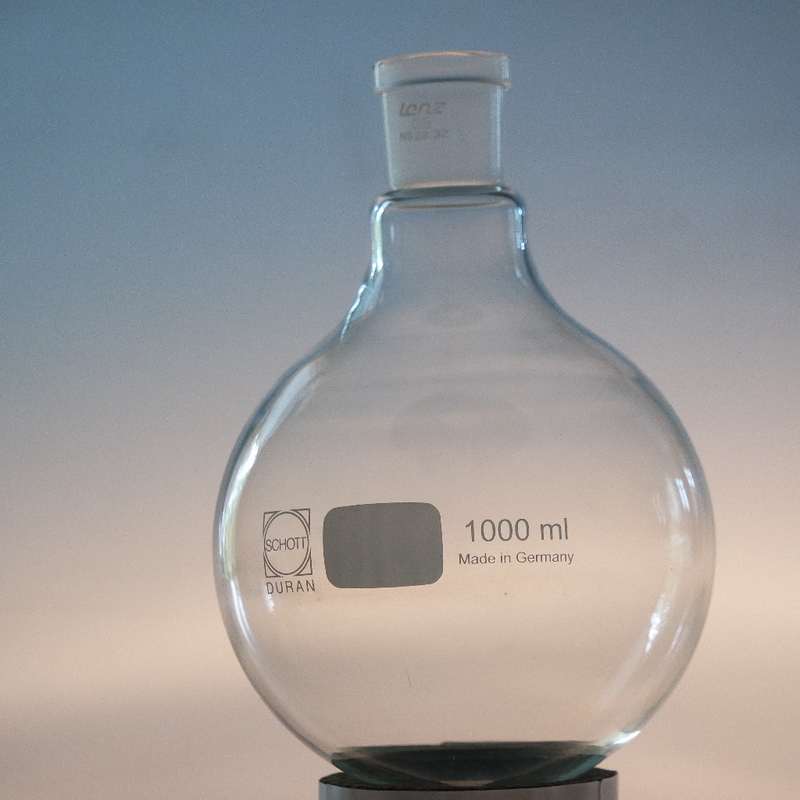 | €4.36 inc.
Volpipet, class AS, 100.0 ml, < 0.08	 €4.90 ex. | €5.93 inc.
Volpipet, class AS, 200.0 ml	 €5.10 ex. | €6.17 inc.
Maatpipet, 0.1 ml	 €1.90 ex. | €2.30 inc.
Maatpipet, 0.2 ml	 €1.90 ex. | €2.30 inc.
Maatpipet, 0.5 ml	 €2.00 ex. | €2.42 inc.
Maatpipet, 1.0 ml	 €3.30 ex. | €3.99 inc.
Maatpipet, 2.0 ml	 €3.60 ex. | €4.36 inc.
Maatpipet, 5.0 ml	 €2.10 ex. | €2.54 inc.
Maatpipet, 10.0 ml	 €2.30 ex. | €2.78 inc.
Maatpipet, 20.0 ml	 €2.90 ex. | €3.51 inc.
Maatpipet, 25.0 ml	 €3.00 ex. | €3.63 inc.
We specify the type, the class, the nominal volume (ml) and the tolerance (ml) of each pipette. Our pipettes are used and sold at 40% of the new price.